Learn how to crochet spiral scrubbies in less than 5 minutes. You will love the results and we have an easy to follow video tutorial that will show you how. Watch now. 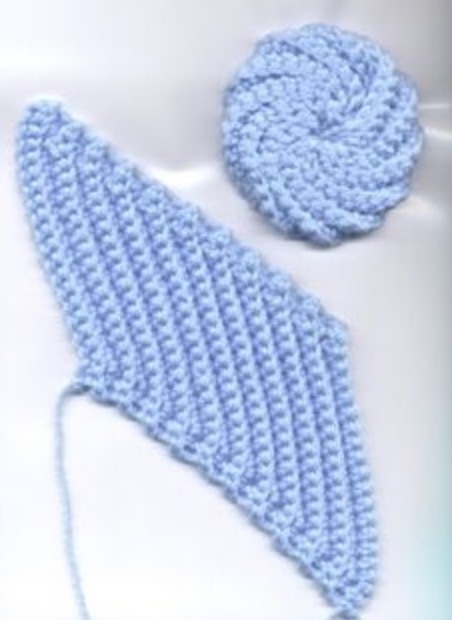 Crochet Scrubbies are very popular and they come in so handy around the home. They can be used for a myriad of different uses. From washing your dishes to wiping down surfaces, the best part is you simply throw them in your machine when they are dirty. They are reusable time and again and they wash up a treat. You can also use them on your body in the shower and even to remove makeup and the like. They act as a natural exfoliator. Donna Wolfe is the creative genius behind Naztazia and she is an excellent instructor. 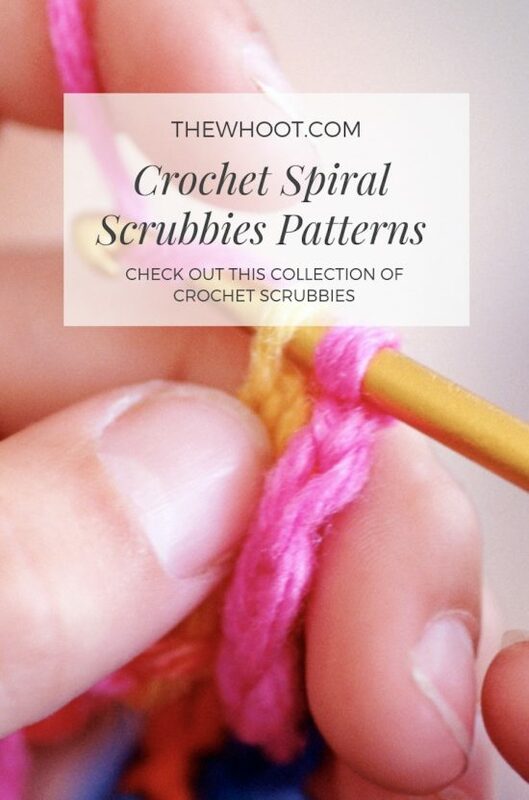 Today she shows you in less than 5 minutes how to crochet spiral scrubbies. As mentioned in the video, Donna made the video based on a pattern written by Judith Prindle who has lots of fabulous patterns on her website, crochet patterns only. Here are the gorgeous Spiral Scrubbies that Donna made using Judith’s Pattern. You can find all the details on Naztazia.com.